In Sanskrit, the sound "O" is a diphthong spelled "AU". 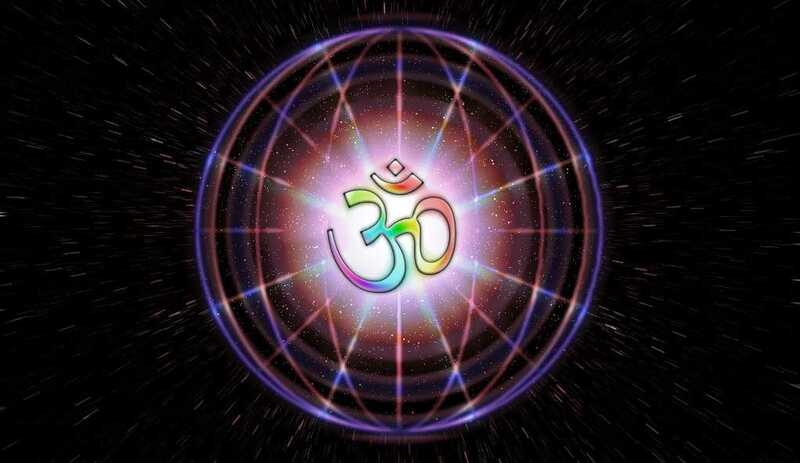 AUM is comprised of three sounds: "A", "U" and "M". There is also a fourth sound which is a universal vibration and is the essence of all other sounds.